STEM programs, research opportunities, and contacts in Computational Sciences. 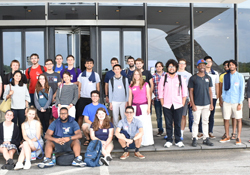 The Broad Summer Scholars Program (BSSP) invites high school students with a strong interest in science to spend six weeks at the Broad Institute. • CPBF Summer School at Princeton University: The physics of life. Join the Department of Computer Science at the University of Houston for a research experience this summer. 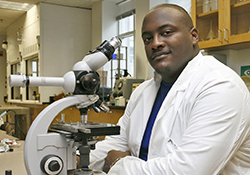 UNCP-RISE is a new program for students who are considering a career in the area of biomedical research. The USC Information Sciences Institute is excited to announce our new REU Site, focusing on Human Communication in a Connected World.